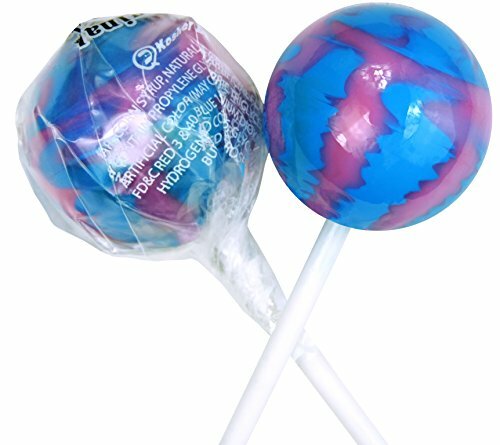 Our 31-gram lollipops just a tad bit too big for you? 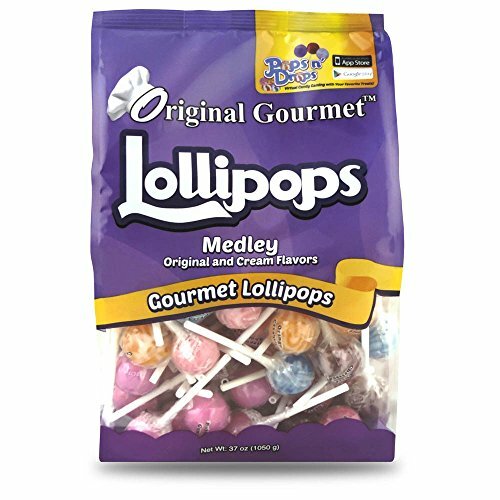 Not looking for something serious right now with about an hour-long commitment to our regular pops? 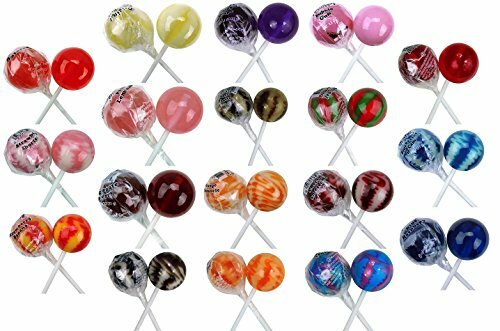 These 10.5 gram pops are just what you’ve been looking for. 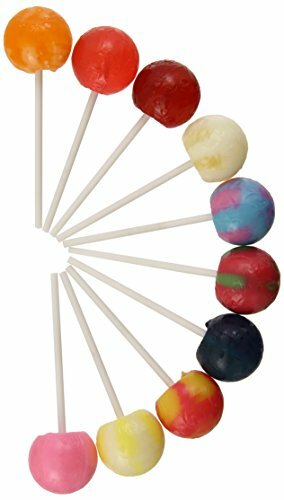 About 1/3 the size of our original and cream swirl lollipops, these minis come in all the same flavors and are prepared with the same care and delicacy. Smaller size, same punch. Original Gourmet’s patented gravity-pouring process (yes, it turns out you can patent things like that) ensures every sucker lives up to its Gourmet name. Never tried original gourmet before? Maybe there are a few flavors you have only heard about and have salivating at the thought of trying them!? 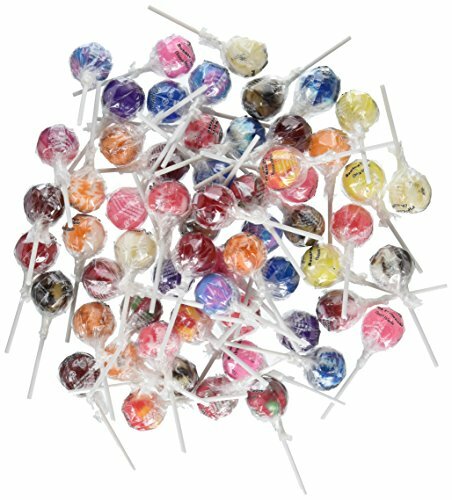 This “starter kit” has three (3) of every single original and cream swirl lollipop that we produce.With a bonus of 3 additional random pops thrown in to make the bag an even 6o. 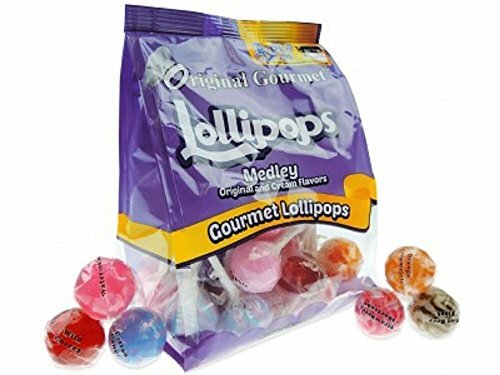 Because selling a bag of 57 suckers is just weird. Original gourmet’s patented gravity-pouring process (yes, it turns out you can patent things like that) ensures every sucker lives up to its gourmet name. * Newest offer on the market. 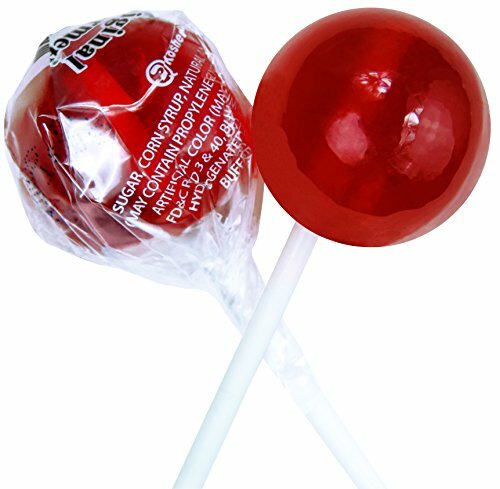 * 7 of the Worlds Best Lollipops! * One Mystery Flavor in each bag! 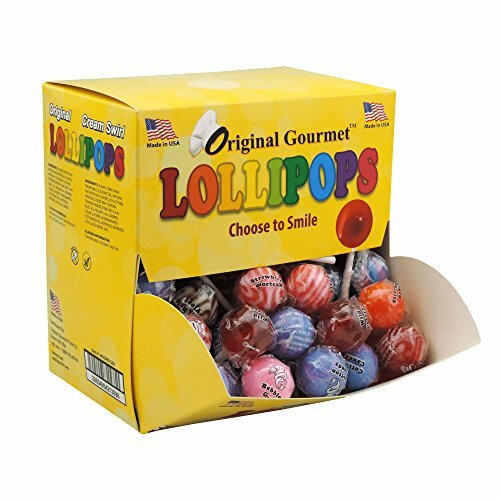 Brand: Original Gourmet Food Co.
Assorted Original Gourmet lollipops bags that are filled with all our current flavors. 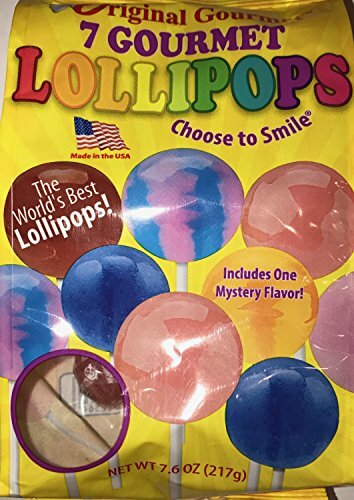 Each bag of 60 includes 15 cotton candy, 7 wild cherry, 7 bubble gum, 5 strawberry banana, 4 watermelon, 4 blue raspberry, 3 candy apple, 2 banana split, 3 orange splash, 3 juicy grape, 3 pomegranate raspberry, 2 pina colada and 2 pink lemonade.